Cardmaking Collection kits are bundled inspiration in a box! We’re excited to share an unboxing of the latest Hunkydory Cardmaking Collection Kit 7. This exclusive 99-element card making kit has over £50 of crafting goodies and discounts inside. Plus 79 beautiful projects in the ideas-magazine for you to try. This kit is perfect for springtime makes as well as all the upcoming holidays like Easter and Mother’s Day. The kit includes 4 dies, an A6 embossing folder, 18 stamps, and 2 EXCLUSIVE designer card collections with foiled & die-cut toppers. Make sure to take a peek at the unboxing video below so you can see all these things up close. The card collections are a treat and make you want to drop everything and start crafting! 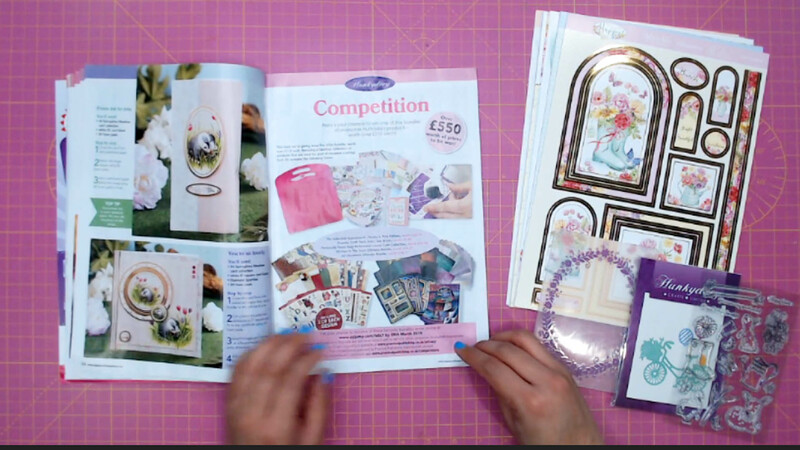 Also the 68 page ideas-magazine comes with not only step-by-step guides for making beautiful cards and projects (see below), there’s also special reader discounts, a behind-the-scenes look at the Hunkydory headquarters, plus chances to win £500 worth of Hunkydory prizes! 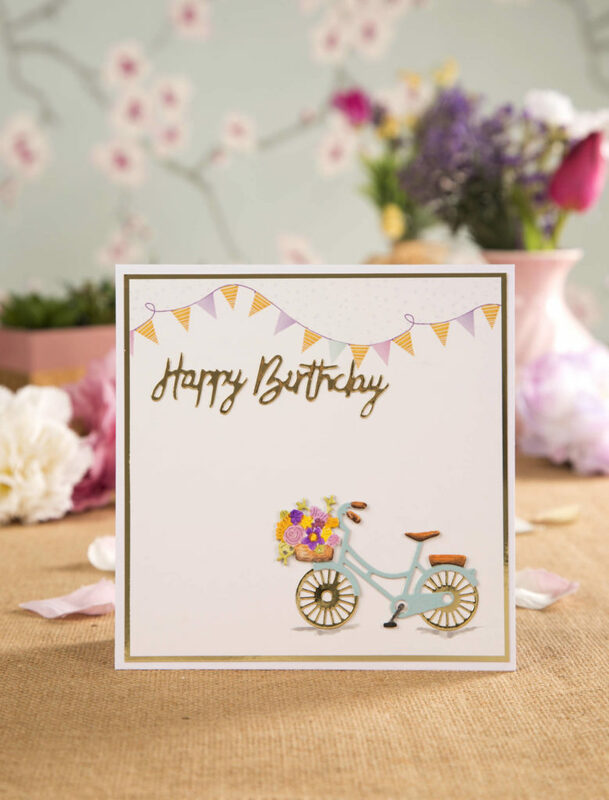 Get your copy of the Hunkydory Cardmaking Collection Kit 7 at Craftstash!